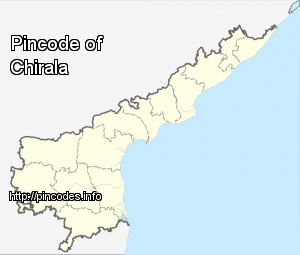 Chirala (�pronunciation�) is a town in Prakasam district of the Indian state of Andhra Pradesh. 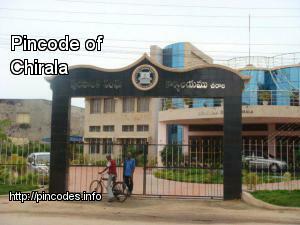 It is a municipality and also the headquarters of Chirala mandal of Ongole revenue division. As of 2011 the town had a population of 87,200 and an urban agglomeration population of 162,471. Three persons were killed in Peddaviradu mandal in Prakasam district on Saturday when truck carrying cement fell into a lake, police said.